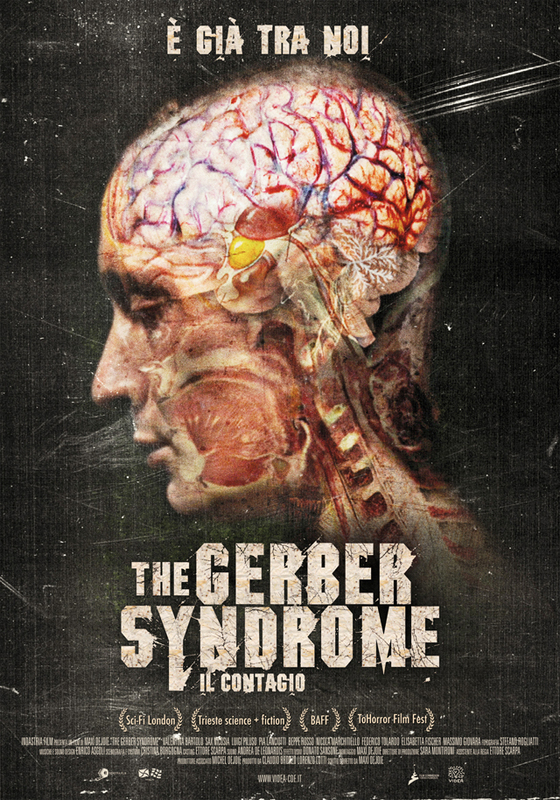 Synopsis: A TV crew is making a documentary about The Gerber’s Syndrome, a contagious viral disease that is extremely contagious, fast spreading, and deadly. My Short Review: Many people are fed up with the found footage genre and rightly so if they watch movies like The Gerber Syndrome. Unfortunately, it’s not so much the format that is to blame here rather than the total lack of creative ideas and basic knowledge of the topic being depicted (a deadly virus that is quickly spreading). See, what bothered me the most was not the acting (it was OK), neither was it the very low budget but the fact that nobody seemed to really panic when being confronted to infected people. I was living in China when there was an outbreak of SARS and thousands of people got infected and hundreds died as a result. Whole disctricts were quarantined in Beijing. And SARS was nowhere as dangerous or lethal than this Gerber Syndrome. But for some reason in this movie everybody seems OK to be around infected people without a mask (all of the scenes in the house with the family and daughter are just ridiculous that way). Back in the SARS days, almost everybody was walking in the streets with masks (in Gerber Syndrome, people just roam around face-free while being interviewed and saying this is terrible, dangerous….). If this was to happen in Europe there would be mass panic and extreme measures would be taken by the government, not just this fake CS bullsh*t.
I’m all for movies that stretched reality but frankly speaking when you have nothing else to offer to viewers, at least make some efforts to look authentic (it is supposed to be a documentary after all).